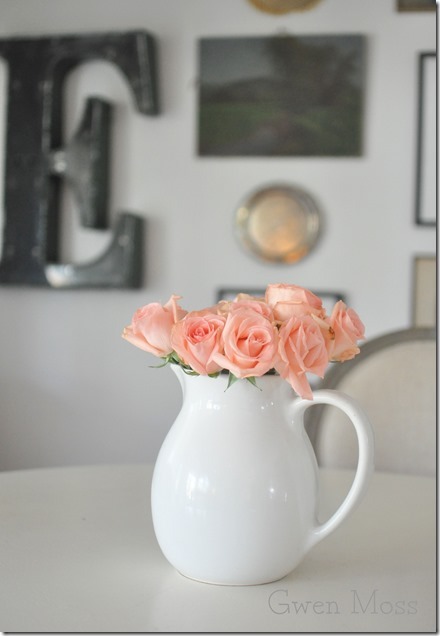 Blogging has been on the back burner since my time has been consumed with updating our kitchen. What in the world was I thinking when I bought paint that needed 16 hours dry time between coats???? I did make a quick trip to the flea/vegetable market on Saturday and brought home some of my favorite things. Thanks for visiting and supporting our party. 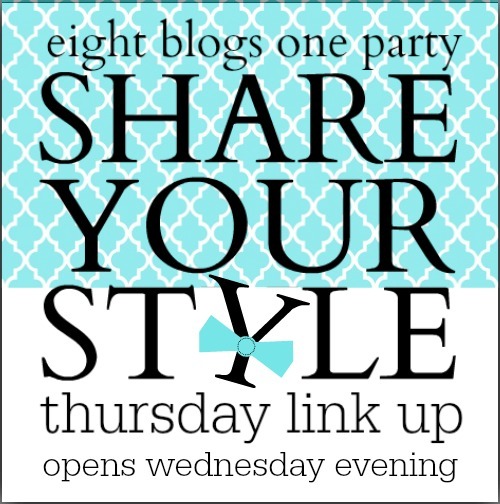 Welcome to the 29th Share Your Style Party. 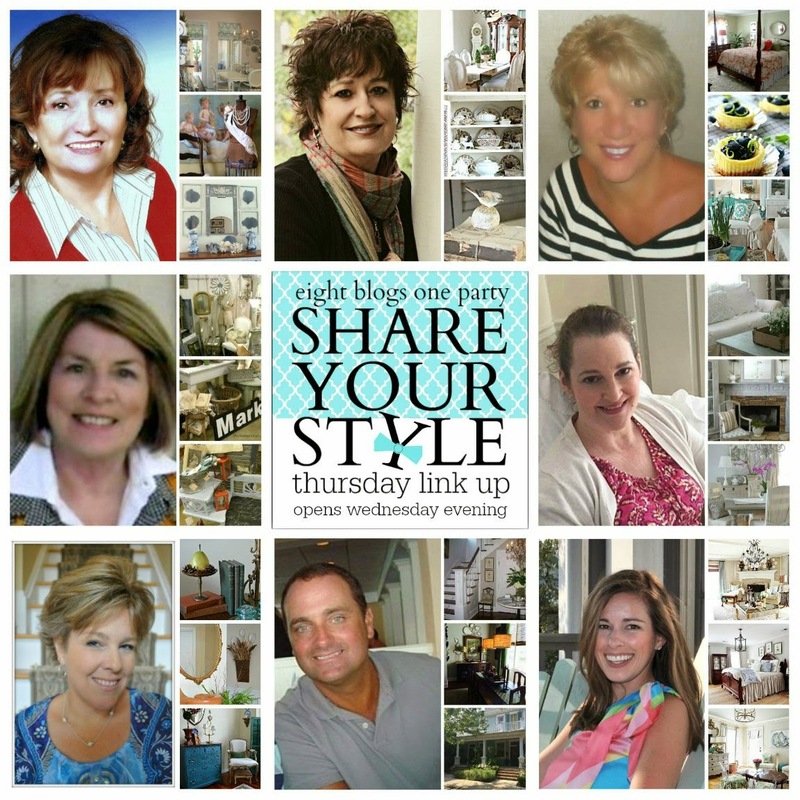 This is a party where you can share the projects you’re working on, great tasting recipes, décor inspiration and so much more. 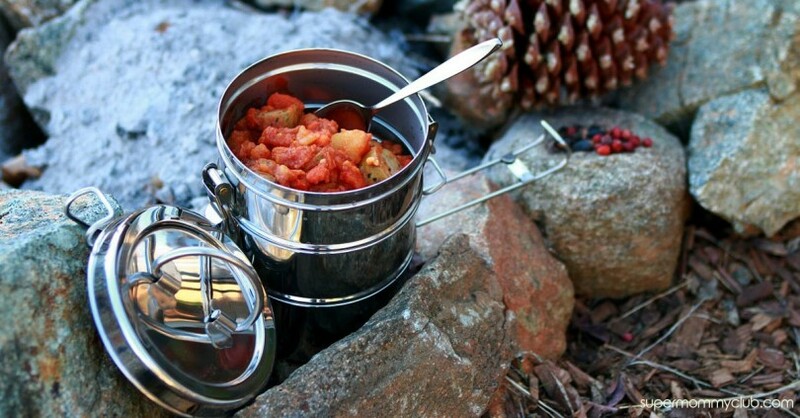 If you blogged about it, we want to see it! 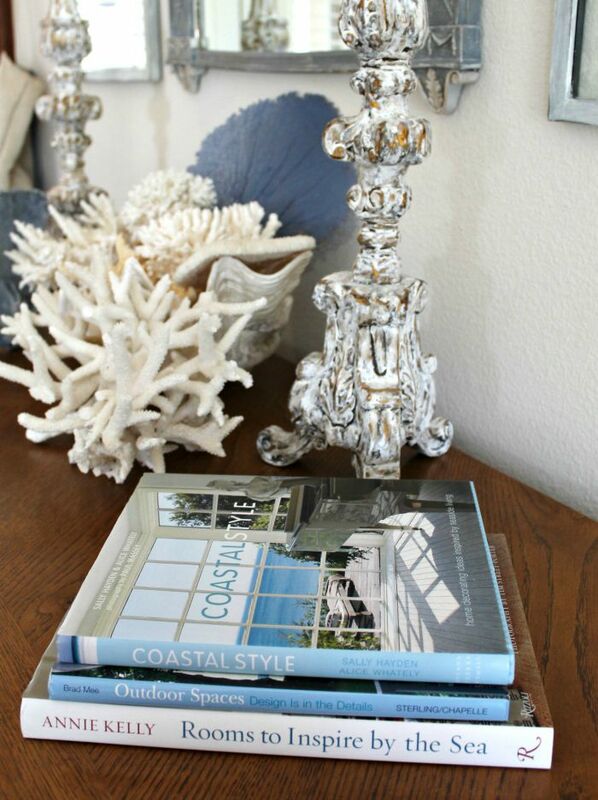 Simply Vintageous shared a home tour of a home for sale in MA. It is beautiful in every way! Too bad it’s not in my budget though. 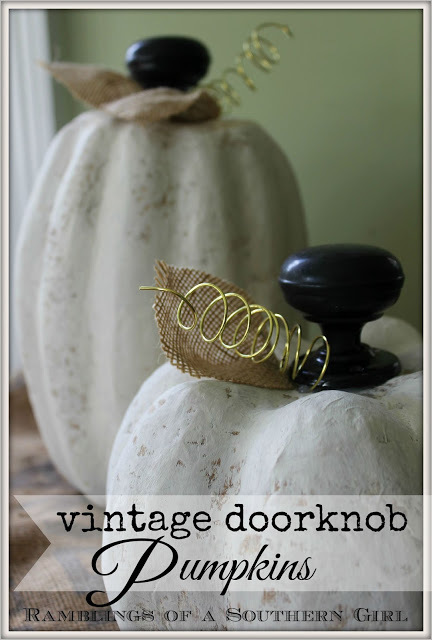 Ramblings of a Southern Girl shared how to make the cutest pumpkins using doorknobs for the stems! I’ve never seen that done before, but they are so charming. Now, I can’t wait to see what you have to share with us this week! Happy painting Sherry – I know it's hard to wait between coats lol but the results are going to be gorgeous ! Glad that your kitchen remodel is going well…and you had some time to hit the flea market….Great features…thanks for hosting Sherry….Have a great week!